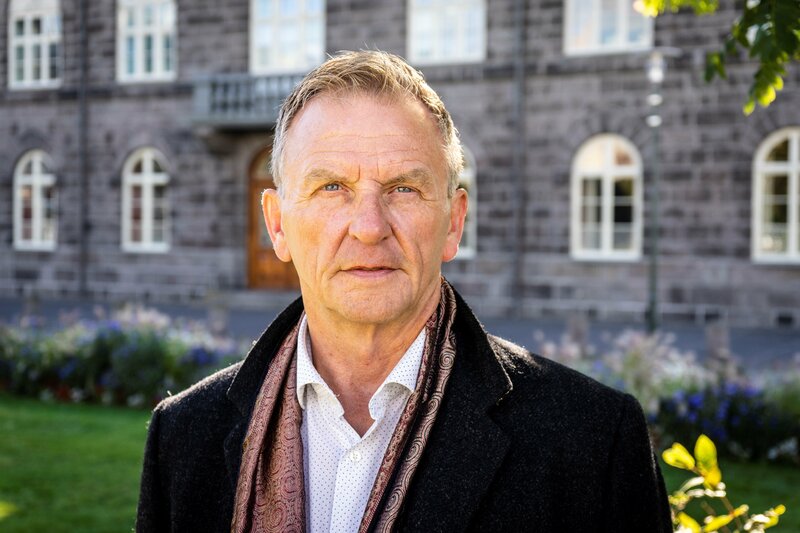 Hörður Torfason maintains the role of the artist is to criticise, that criticism is a form of love: “We have to use reason, cultural roots, feelings and the precious gifts of life – our creativity, to ensure human rights aren’t undermined by economic growth and politics. It’s about learning every week, every day, new sides of corruption”, he says. 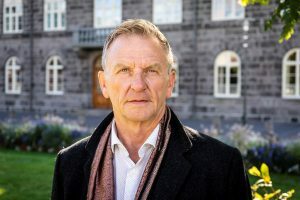 “Inequality won’t be removed by conventional systems: “If you want to move a graveyard, don’t expect the inhabitants to help you.” A musician, actor and ”artevist”, Hörður was the founder, thinker, developer and spokesman for the organisation Raddir fólksins (“People’s voices”) in 2008 following the 2008 Icelandic financial crises. As a thinker in the Cutlery revolution and a human-rights campaigner, he has travelled widely around the world and lectured about his methods. Carla Houkamau is an Associate Professor in the Department of Management and International Business at the University of Auckland. Being of mixed Māori and Pākehā descent Carla holds a deep personal interest in the history of Māori-Pākehā relations. Her research using the Multidimensional Model of Māori identity and Cultural Engagement (MMM-ICE) has been recognised nationally and internationally for advancing ethnic identity research using psychometric measures and large samples. 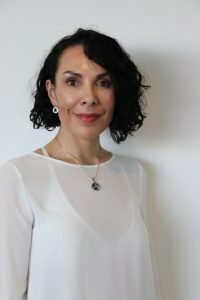 Carla currently leads the Māori Identity and Financial Attitudes Study (MIFAS) with Associate Professor Manuka Henare and Professor Chris Sibley. The MIFAS is the largest study of Māori financial attitudes and economic values in New Zealand. Grounded in identity economics, the MIFAS collects data on education, micro-economic behaviour, personality traits and cultural values among Māori to elucidate why, when and how identity matters for economic choices. Sally J Morgan is an internationally exhibited conceptual artist. She has exhibited in respected venues in the UK, USA, France, Belgium, Switzerland, the Netherlands, Germany, Brazil, Japan, Bulgaria, Ireland and New Zealand. 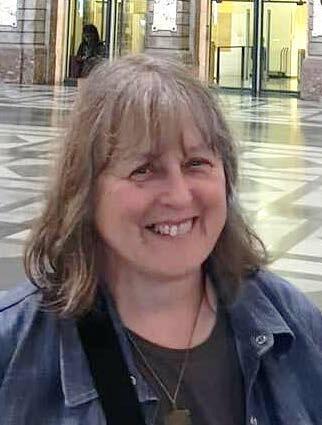 Her work is held in a number of collections and, as a published cultural theorist and historian, she is an acknowledged authority on contextual (socially engaged) art practices, particularly in the areas of public, community and ‘live’ art. She has been a persistent lobbyist for the understanding of creative art as research process and outcome, influencing the debate on ‘art as research’ in a range of countries. She was in the forefront of the international development of ‘practice-based’ PhDs in Art and Design, helping to shape the debate on the methodologies, and the delivery, of appropriate doctorates for the creative disciplines.